A Donegal Sinn Fein TD says the Health Minister’s position is untenable. The party has confirmed it will table a motion of no confidence in Minister Simon Harris because of his handling of the National Children’s Hospital overruns. 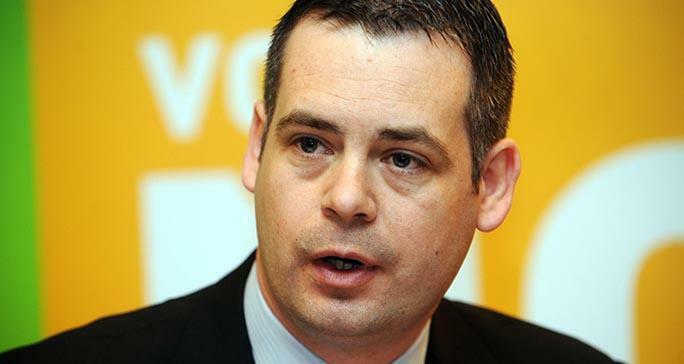 Deputy Pearse Doherty has described the overrun at the National Children’s Hospital as scandalous. Meanwhile Deputy Doherty has condemned a protest held at the home of Health Minister Simon Harris. Gardai attended the scene in Co. Wicklow yesterday afternoon and say the protesters left peacefully.